Build or move a mobile onto this cleared and ready private 5 acre lot. This lot includes a drilled well and septic system only about a dozen years old, 2 driveway entrances with culverts, a carport, a couple of storage sheds and other covered storage areas, as well as a small cabin. 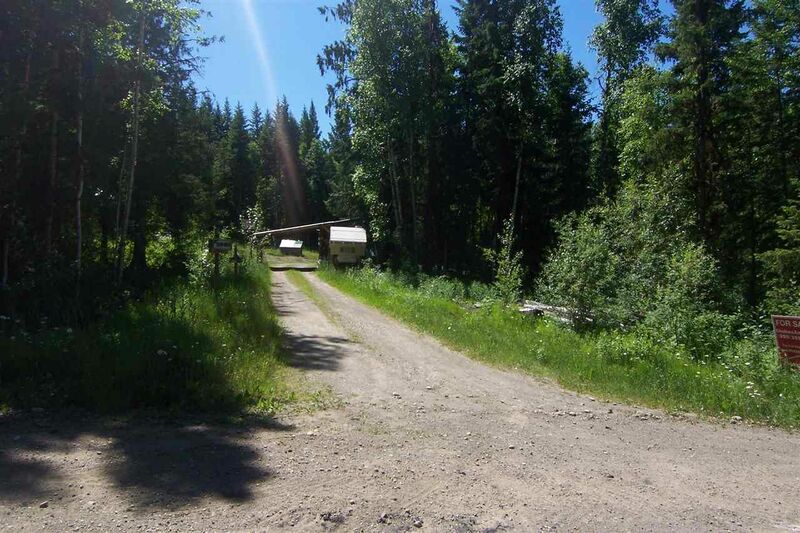 This treed, private lot is located only 10 min from downtown Quesnel.